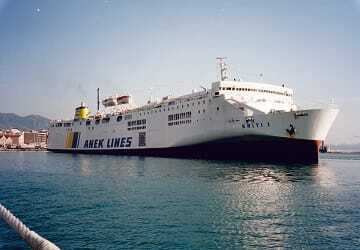 Anek Lines - View timetables, Compare and book ferry tickets at directferries.ie. 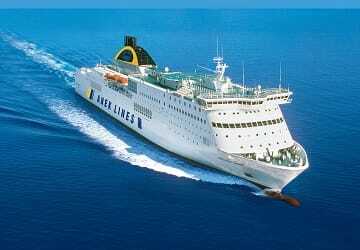 Directferries.ie provides an impartial ferry comparison service allowing you to view numerous ferry company timetables and fares in one quick and easy search. 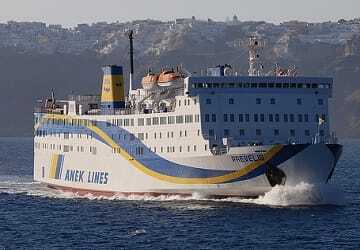 Compare Anek Lines timetables and prices now with all alternative ferry operators before booking your ferry ticket.